The leaves might fall but your style won't. This is our favourite time of year. Sure, the cold weather and icy mornings might make it harder for us to flight test remote control helicopters, but here at The Test Pit we've always loved wrapping up in autumn clothing. To prepare you for the worst the transitioning season can throw at you, we've tested a collection of awesome apparel to keep warm while still looking cool. From jackets and hoodies, to boots and base layers, we've found the best of the best to wear this autumn. First up we've got a smart coat from adventure clothing company Craghoppers. We've previously drooled over some of their summer kit, so we were keen to try something else. The Bowshaw Jacket certainly didn't disappoint on that front, combining classic heritage looks with modern water-resistant technology. The Bowshaw has a Sherpa fleece lining which makes it surprisingly insulating despite being fairly thin and light. 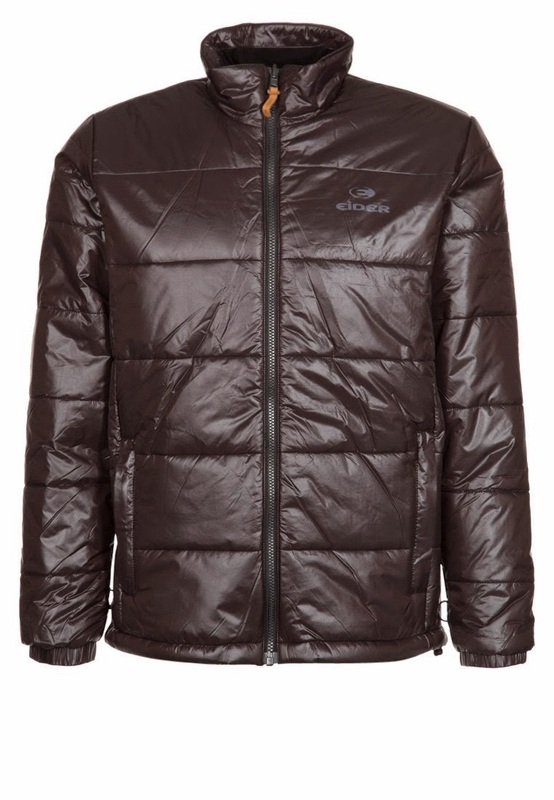 The outer material will protect against harsh autumnal gusts while remaining breathable and flexible. The jacket features a grown-on hood with adjustable toggles, Velcro at the cuffs to tighten or loosen, and also an adjustable hem. With the jacket on we found it nice and toasty and the deep inner pockets were really handy. 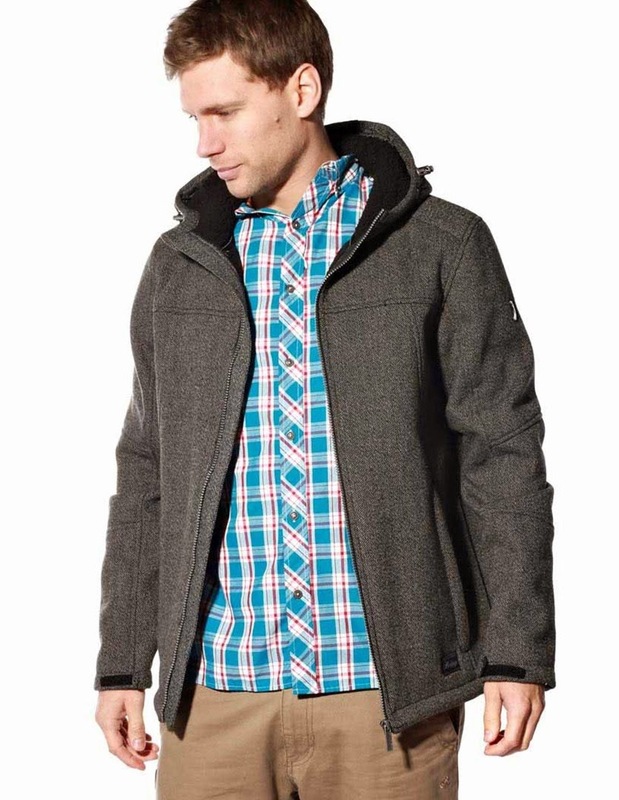 This is a great all-round jacket that was perfect for both a mild and cold day. If you're looking for a hardy autumn outer layer, why not get one that is actually three jackets? 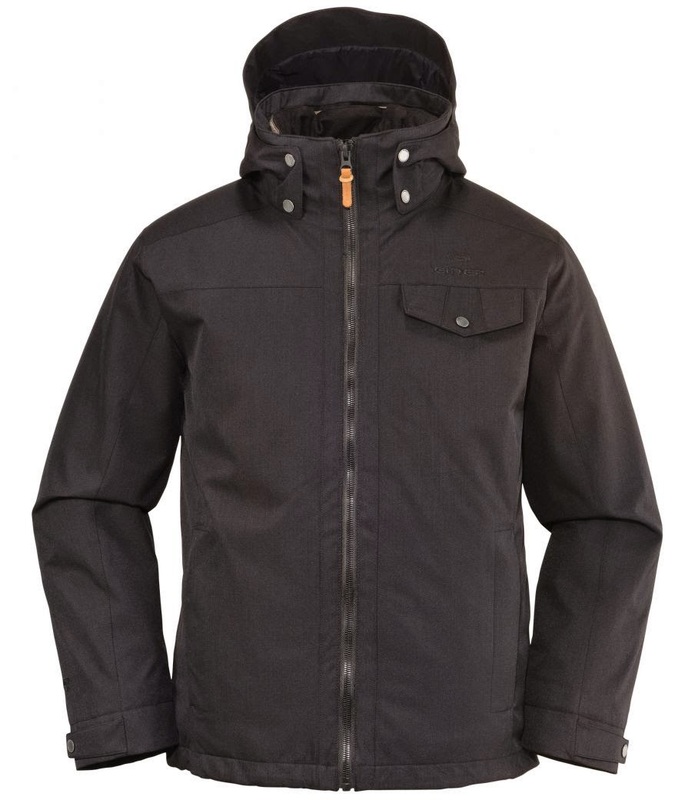 The Veyrier 3 in 1 Jacket from Eider is just that; three coats in one handsome package. There are essentially two layers to this jacket, the outer, tougher waterproof jacket, and the inner, padded, puffer jacket-type layer. You can either separate them and wear one of each, or combine them (by way of clever zip use) into one extremely insulating jacket. 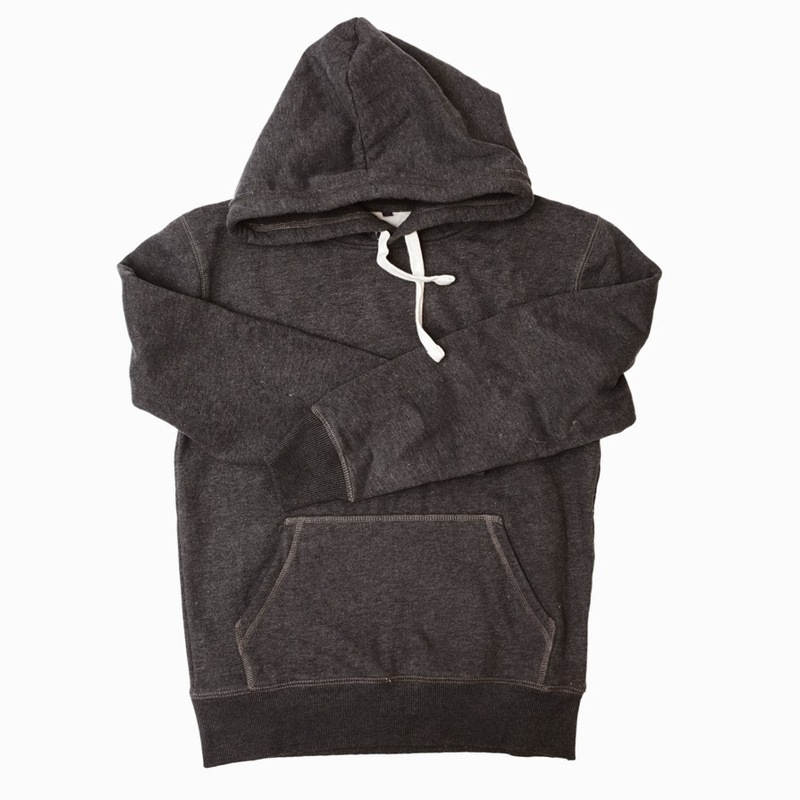 Features include a removable hood from the outer jacket layer (so does that also make it 4 in 1? ), zip and press-stud pockets aplenty, and adjustable cuffs and hem. We discovered that for a autumn jacket the Veyrier was a bit overkill when both layers were combined, and we found ourselves alternating which of the separate coats to wear. However, as the weather gets colder, those two jacket combined will see you through till spring, so an excellent choice for the whole of the next six months. And, y'know, it feels like you're getting more coat for your cash. When you're designing a hoodie you have a lot of free space to play with, both on the back and on the front. The question every clothing manufacturer has to ask themselves is 'what do I want to put on there?' The guys behind Gone Crabbing, a British supplier of uniquely adorned items, decided to look to the seaside for inspiration. 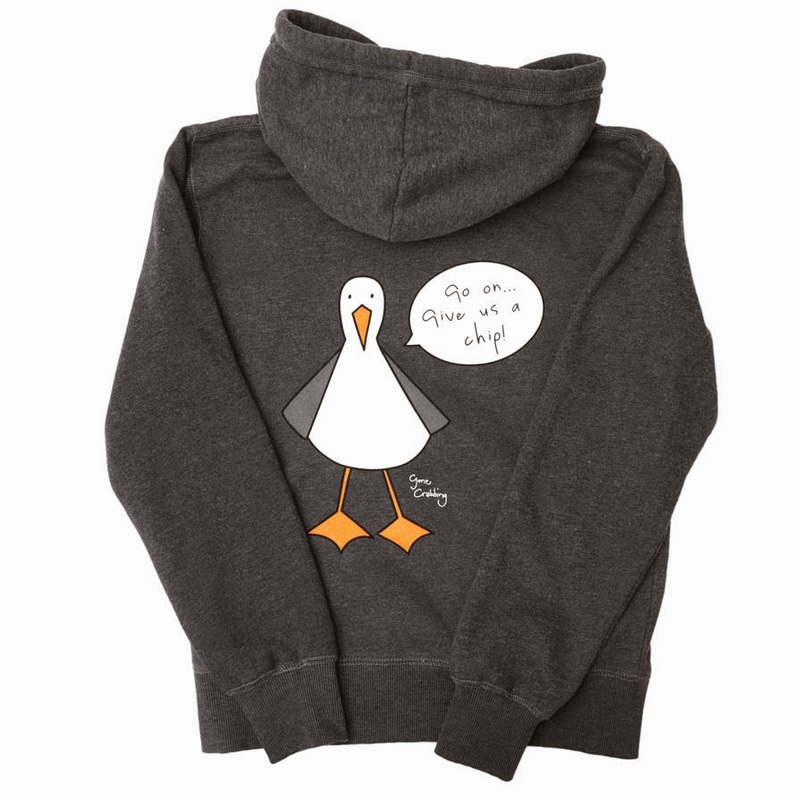 The bane of all holiday-makers to the British coast, here we have a very fine and comfortable hoodie decorated with a hungry sea gull. "Go on... give us a chip," he says. Their whole product line is similarly dressed with waves, buckets, mussels and, of course, crabs. But the hoodie in question has to be one of the softest we've ever worn, and the 80% cotton, 20% polyester makes for a very warm and snugly top. As standard you get a drawstring hood and also a big front pocket, perfect maybe for all the seashells you'll find on the beach. As the nights get longer it can become an increasingly dangerous time on the streets for kids. Making their way to and from school in dark conditions can be a worry for parents, especially if they're off to afterschool groups and friends houses at night. 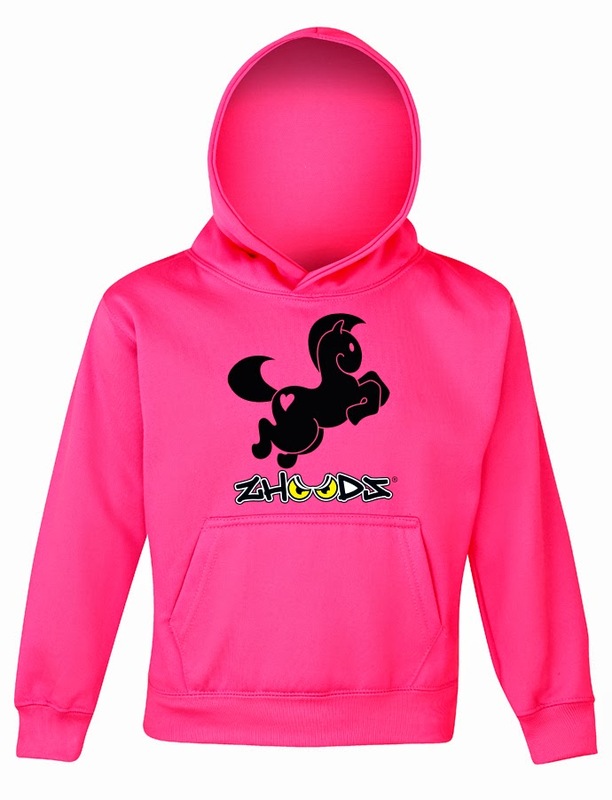 Zhoodz, a brand new British company, are helping to make the kids safer on the streets with their range of bright and reflective clothing. We tested one of their original fluorescent hoodies which, as you can see, will certainly make the wearer been seen more clearly. As well as bright colours the hoodies also feature reflective patterns and logos which are actually pretty dazzling when light shines on them. The hoodie itself is also very warm and insulating, features the obligatory big front pocket, and also complies with safety rules by not having a drawstring cord around the hood. Seriously though, this is a great idea and as you can see for the below video, one that actually works very well. Ridgemont are well known for producing hardy trekking footwear, but despite their name the Outback Boots are designed to look just as good while exploring the urban jungle. Perfect for crunching through piles of fallen leaves (watch out for hibernating hedgehogs), the Outback are sturdy, comfortable and water resistant. 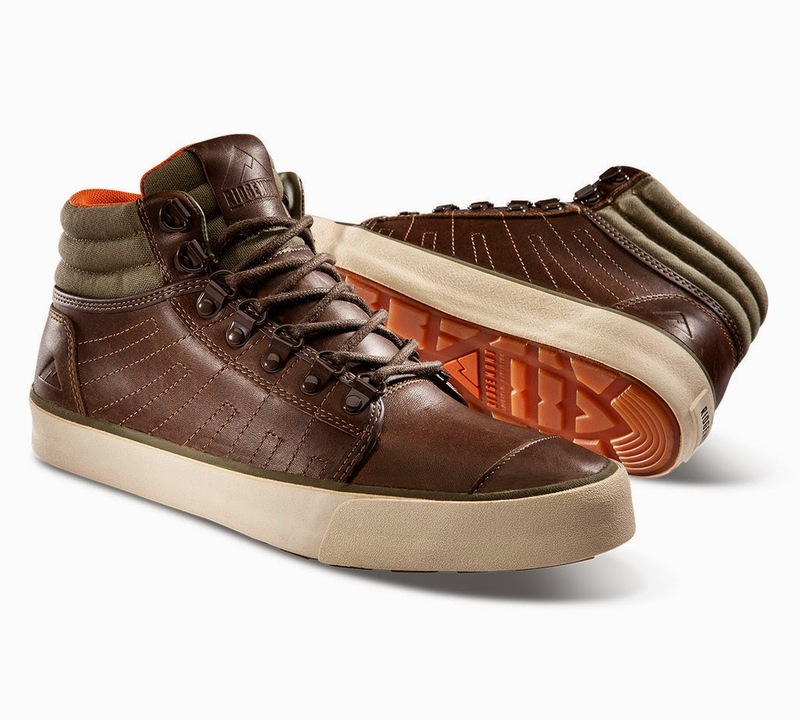 The shoes are made from waxed leather and waxed cotton canvas, creating a very firm yet flexible body. The sole is vulcanised rubber meaning both tarmac and jagged mountain rocks will cause it no bother what so ever. 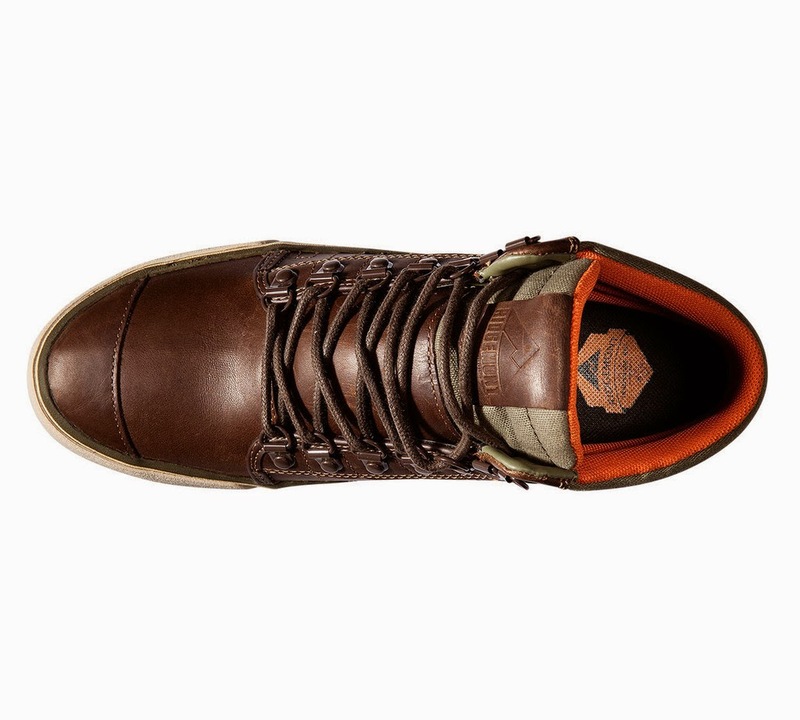 We especially love the style and colour of the Ridgemont Outbacks, and with a pair of these on your plates of meat you certainly won't look out of place lounging in a coffee shop or camping in the Peak District. We recently reviewed a few items from Vango in our FestivalSurvival feature, so we can definitely attest to the quality of their tents and sleeping bags. However, Vango do more than make places for drunk Glastonbury-goers to crash at 5am, as evidenced by the rather excellent Pumori boots. The Pumoris are certainly more outback than the Outbacks were, being larger and thicker in general. 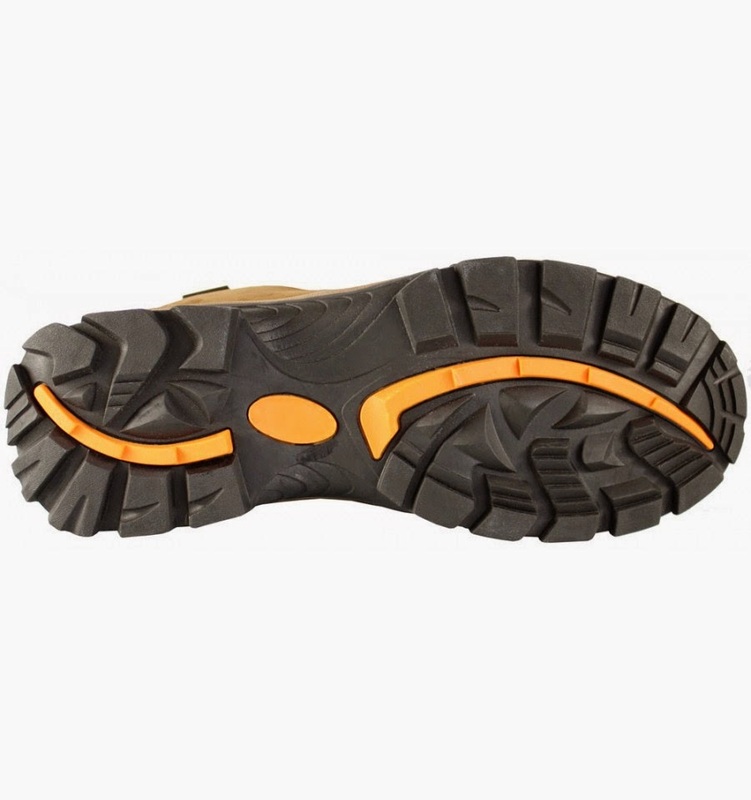 Designed for hill walking, the outer layer has a ProTex membrane to keep water out, aided by a deep and encapsulated shank around the bottom of the shoe. 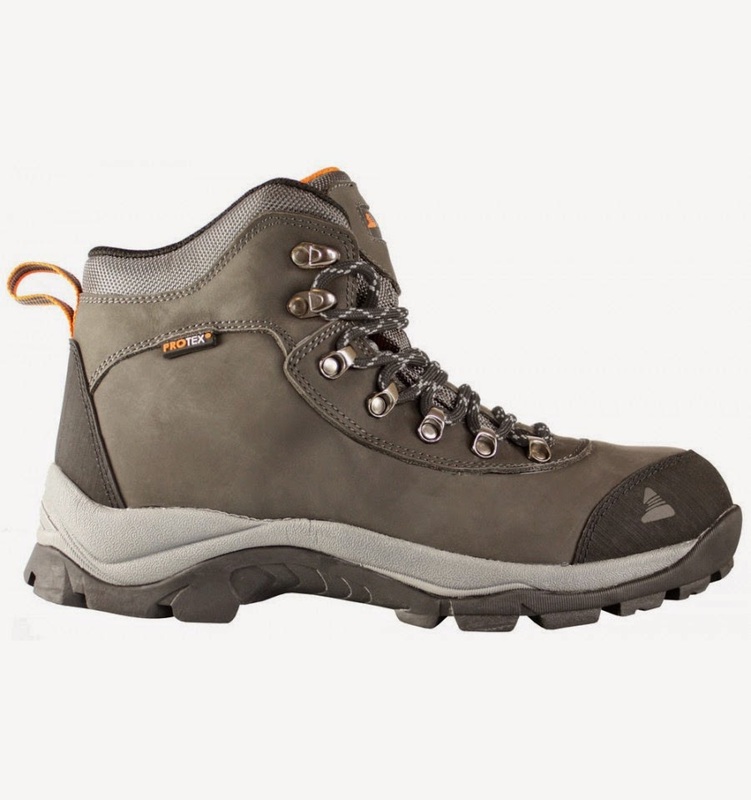 The support around the ankle is very well padded and the boots are pleasingly light despite having a chunky profile. We love the grip of the Vango Pumori and, as they are primarily designed for more rugged a terrain than the High Street, we can imagine these would make a great wear during any unexpected snow showers and ice that might hit in the coming months. And if the weather really turns, you'll need to bring out the big guns. 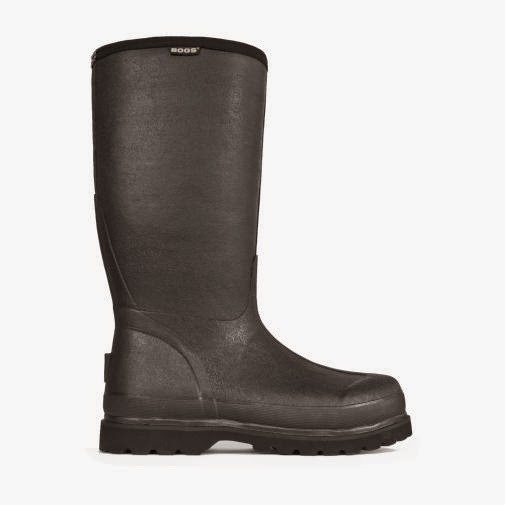 We've featured Bogs wellies before but this pair, the Rancher Lite, certianly mean business. Designed to be universally effective against all that autumn can throw at you (well, your feet at least), these are comfortable, obviously waterproof, but also surprisingly shock absorbent. 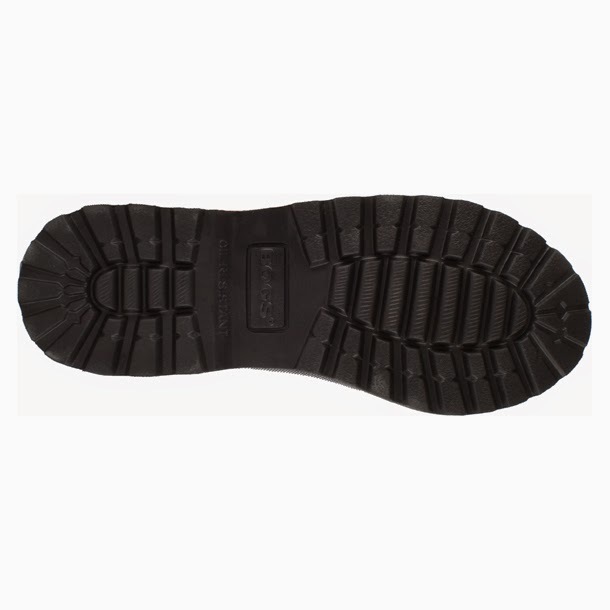 Despite being solid rubber around the sole, wearing the Rancher Lites feels more like you have your feet in comfortable shoes, while the ankle section is flexible enough to not make it seem like you have your legs set in concrete. We also found we were able to wear them in short (check us out) as the inner lining was soft enough to rub up against your skin. Not one everyone will see (unless you're very open) but we had to mention the JML Magic Layer when considering ways to stay warm on the coldest of days. This thermal vest is made from TACTEL which is extremely light and which absorbs and stores your body's heat, keeping you cosy on those days in autumn when you feel like you're actually living on Svalbard. German company F-Lite have launched their unique brand of sport socks in the UK and we had a go with a pair of the Running Mid... and did absolutely no running in them at all. As we wanted to keep this feature as urban as possible, we decided to look for socks that were overly engineered so as to create the maximum amount of comfort. After all, wondering around the park with a hot chocolate in hand can be pretty taxing. The F-Lite Running Mids have light padding in the areas that most commonly suffer from blisters and friction, making them a pleasure to plod around it. 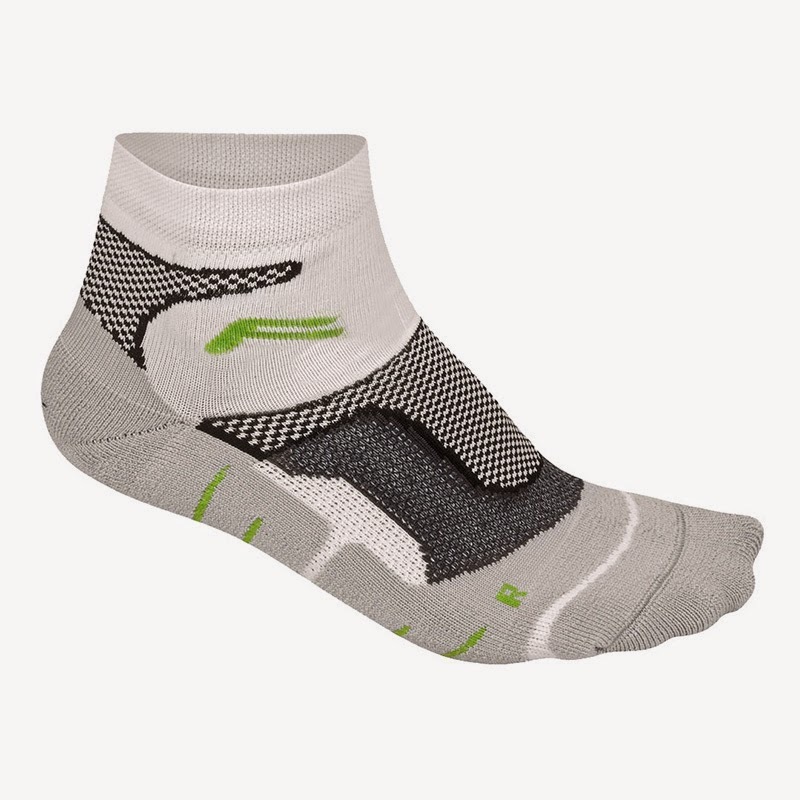 Ergonomically designed with a left and right socks, these are breathable, comfortable and... well... pretty awesome looking. *We're actually wearing ours as we write this.